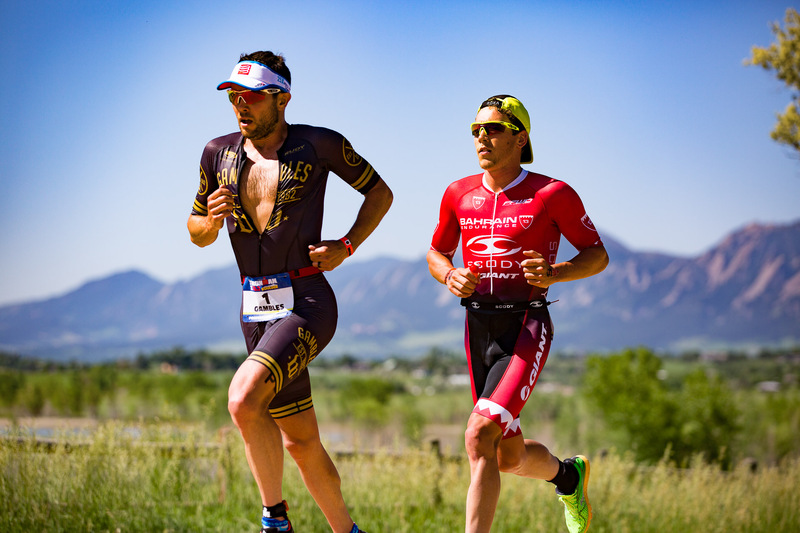 BOULDER, COLORADO (June 11, 2016) — Back home in Boulder for the summer, I had the opportunity to cover the Ironman 70.3 Boulder. This beautiful June day at Boulder Reservoir featured some blazing fast times with Australian Joe Gambles winning the men’s race in a time of 3 hours 41 minutes 37 seconds. 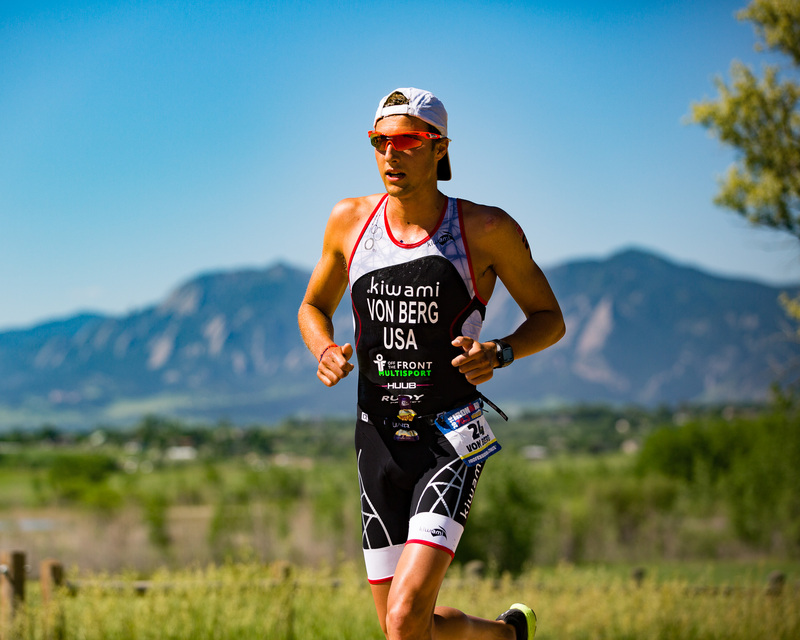 Colorado pro Chris Leiferman took second (3:42:39) followed by Australian Sam Appleton in third (3:44:00), Boulder pro and University of Colorado student Rudy Von Berg in fourth (3:45:15), and Colorado pro and former ITU racer Matt Chrabot in fifth (3:46:23). 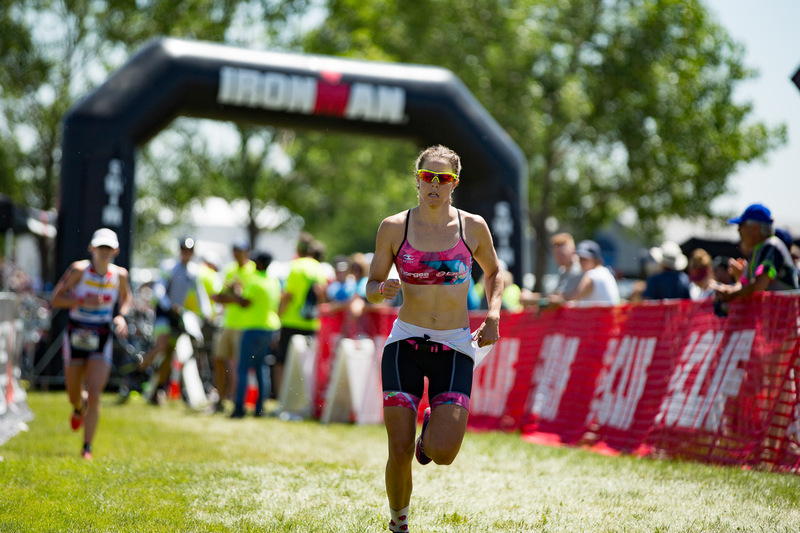 The women’s race went down the wire with about as close a finish as you can get in long course triathlon racing. 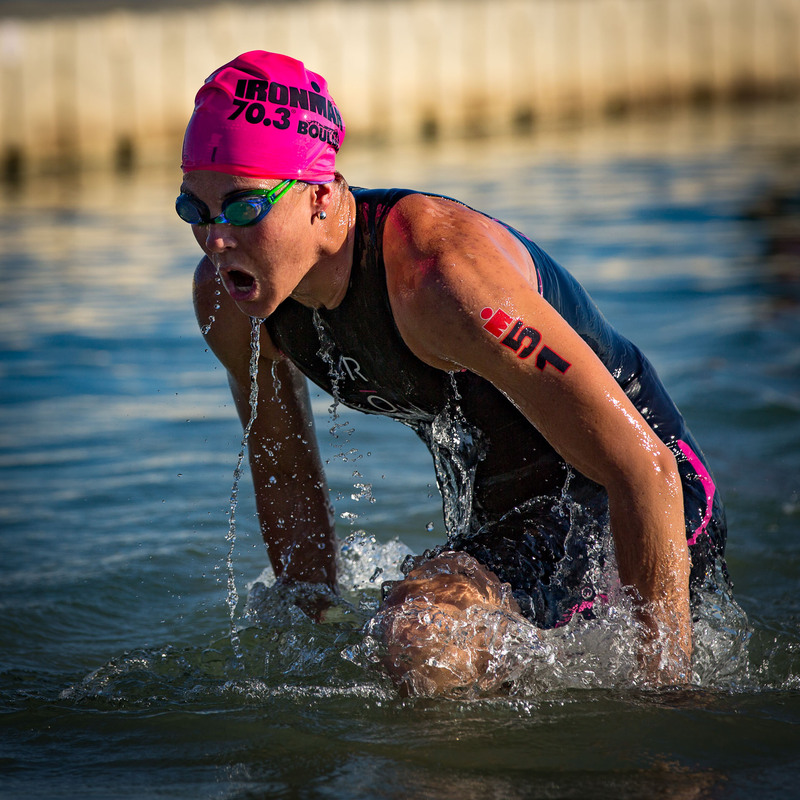 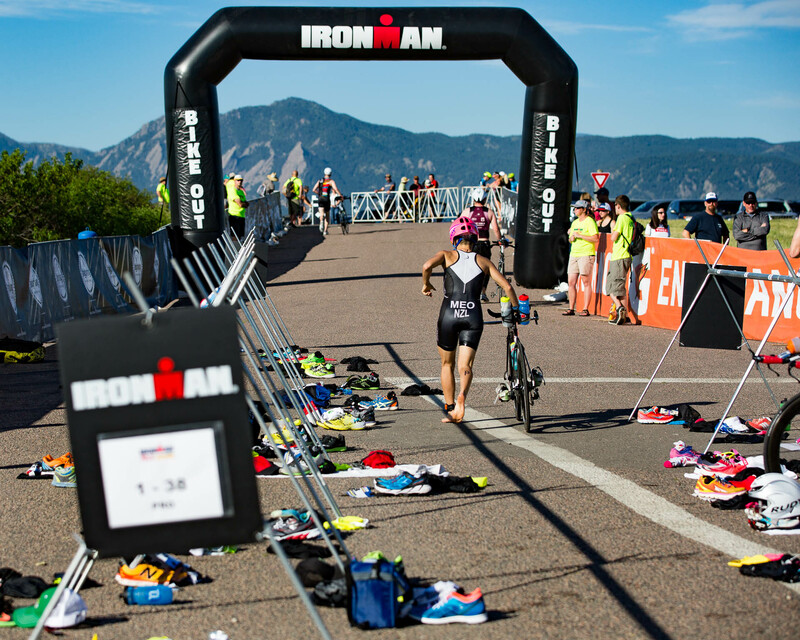 Moving up to the long course distance with a background in ITU races, Australian Ellie Salthouse—who led out of the water with a swim time of 26:33—outsprinted Boulder resident and South African Jeanni Seymour to take the win. 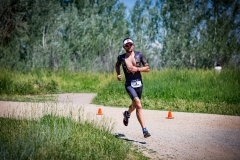 Salthouse posted a final time of 4:11:43 to Seymour’s 4:12:00. Americans Lesley Smith (4:19:12), Alicia Kaye (4:21:29), and Katy Blakemore (4:21:58) rounded out the top five. 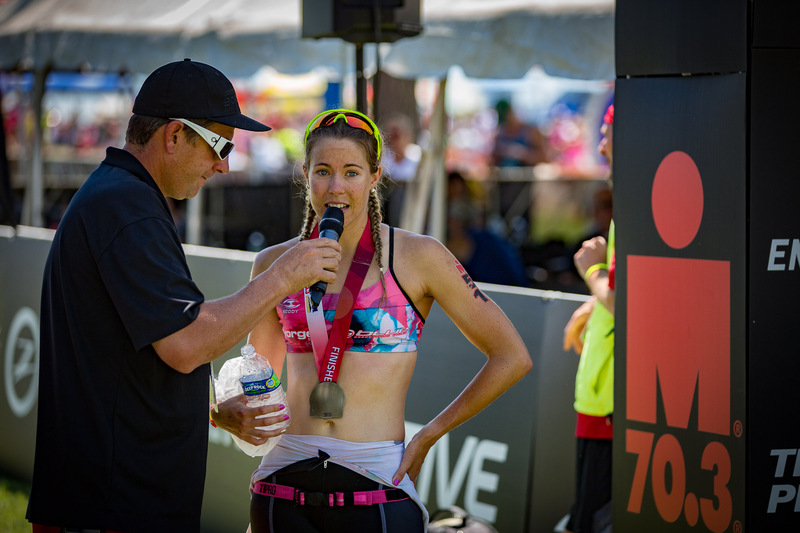 Blakemore’s race was made all the more special as she was to be married later that afternoon to her fiancé who was also competing in the event. 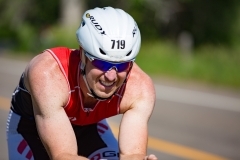 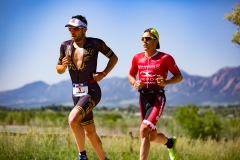 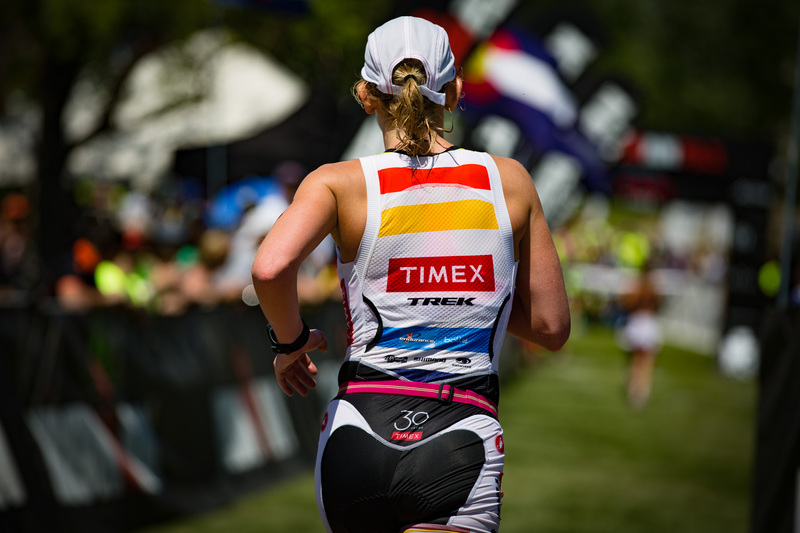 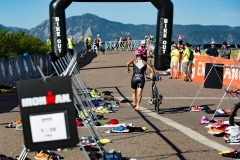 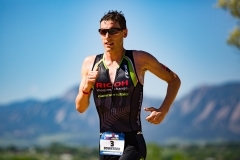 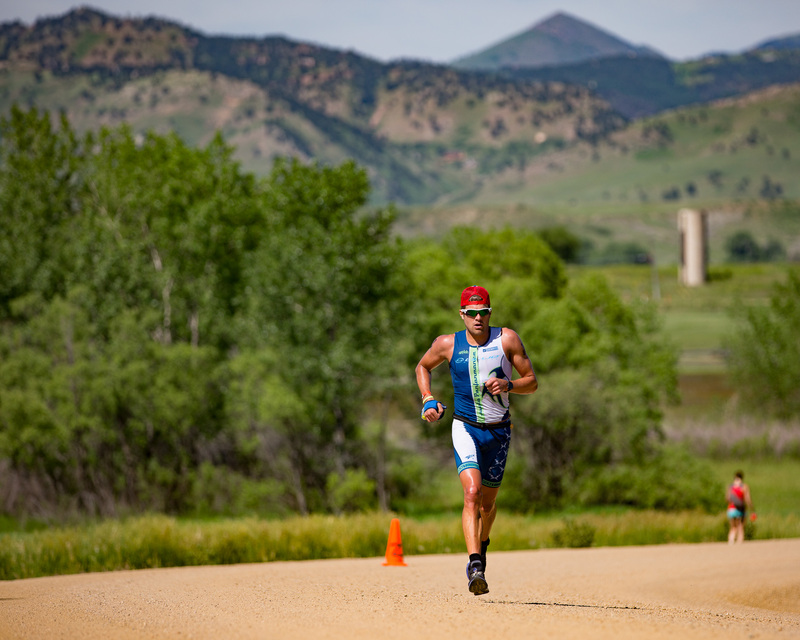 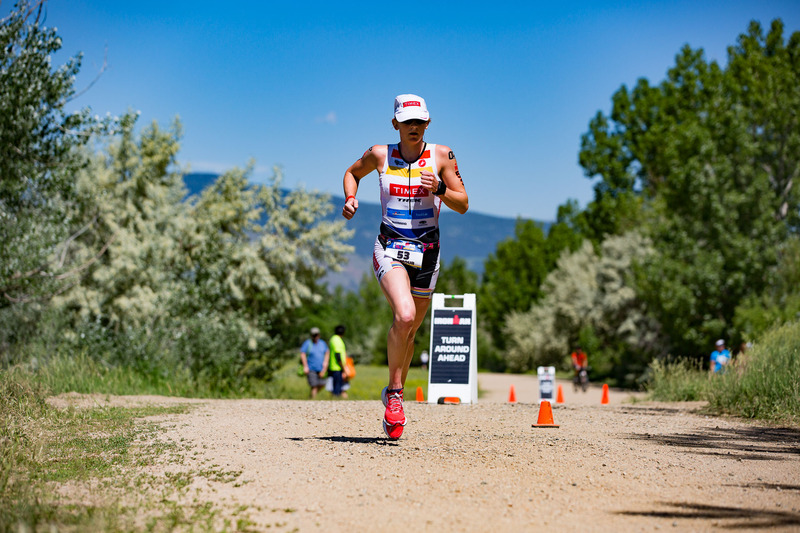 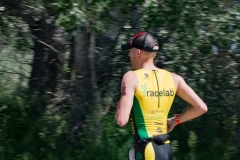 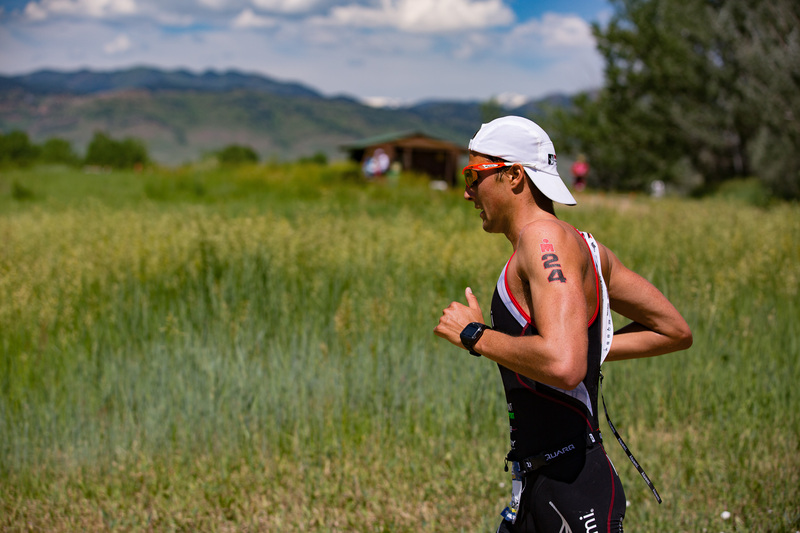 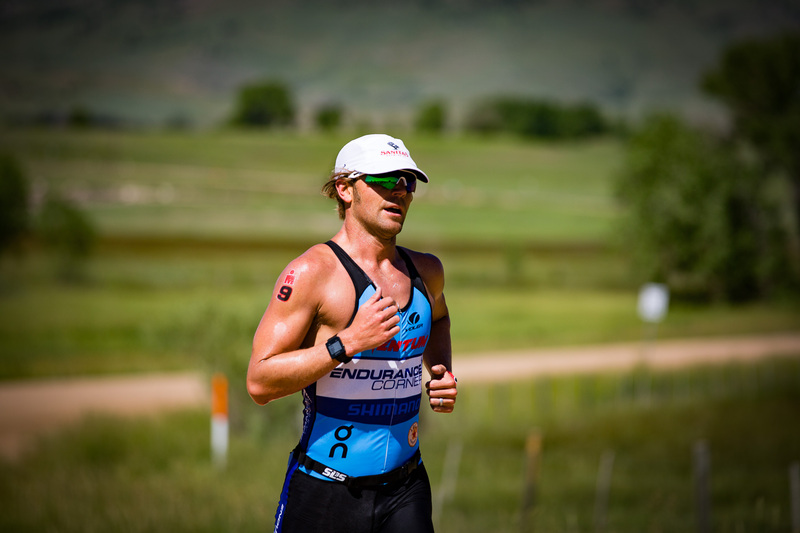 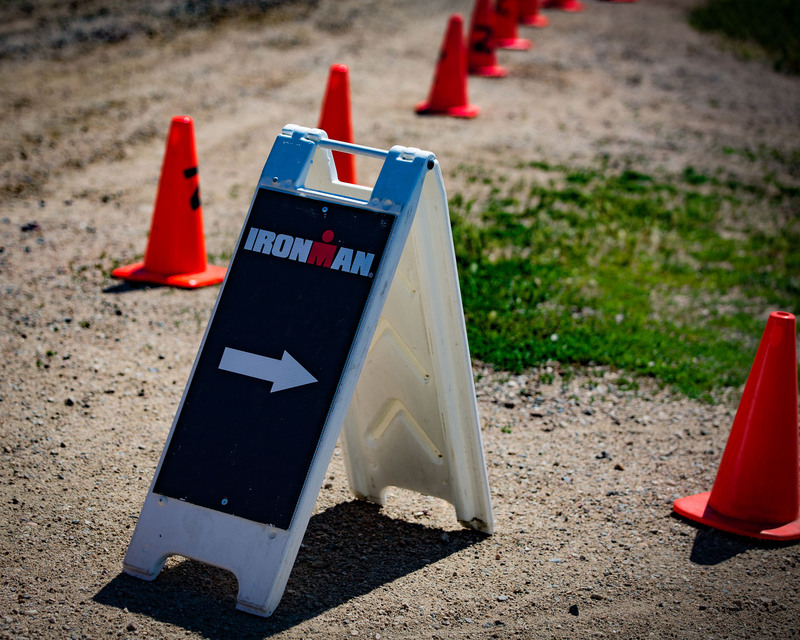 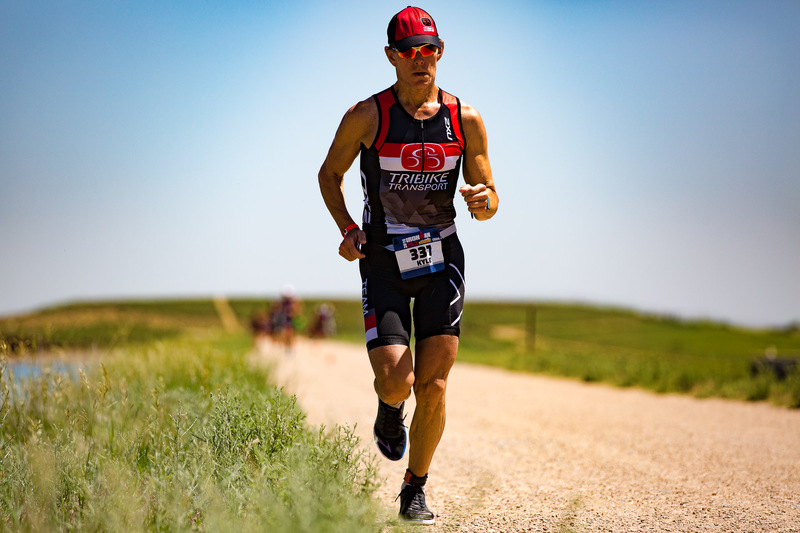 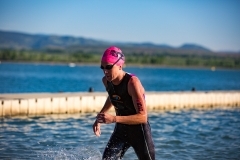 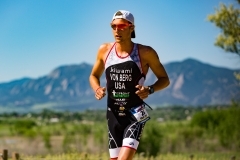 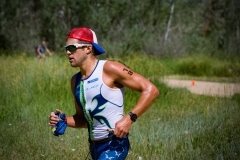 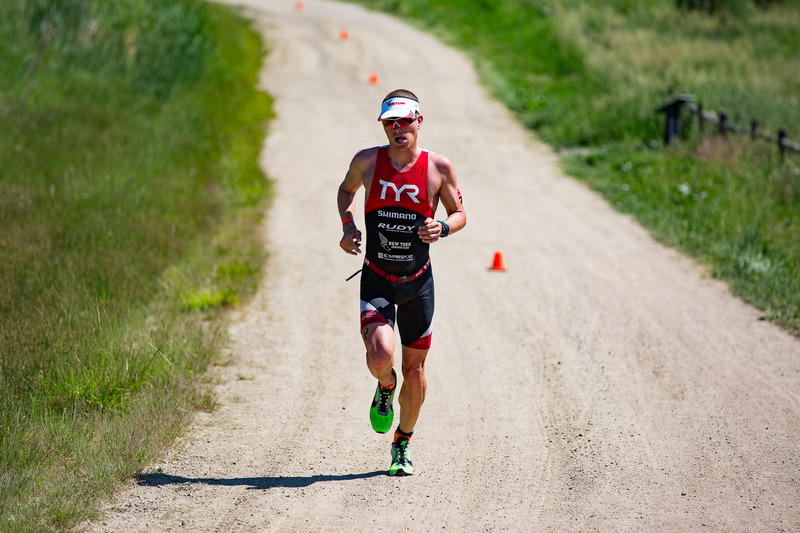 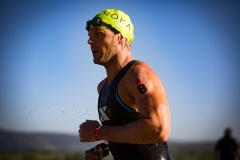 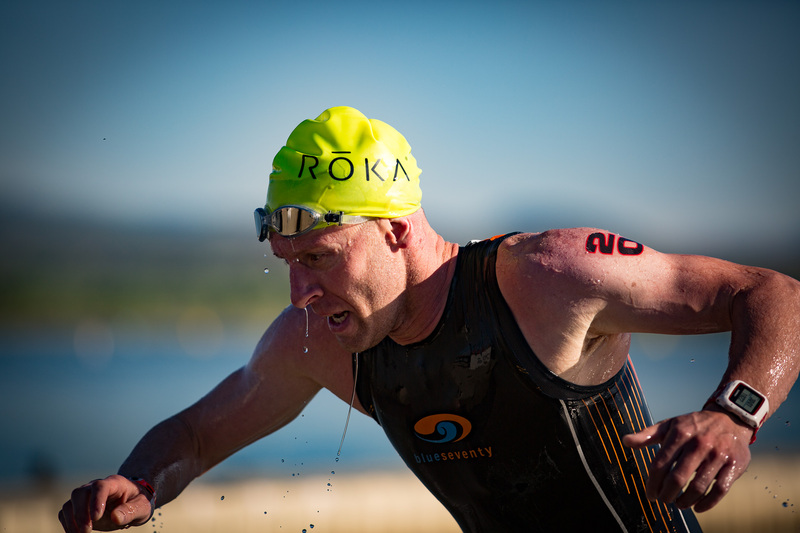 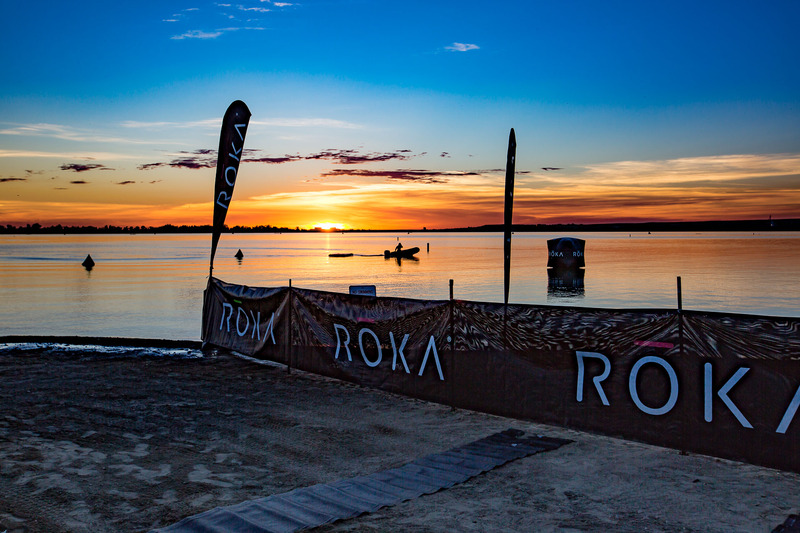 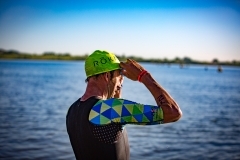 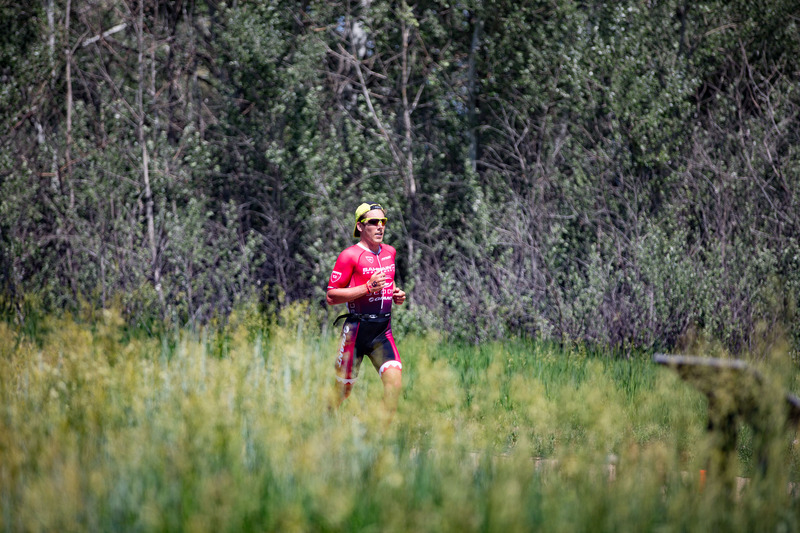 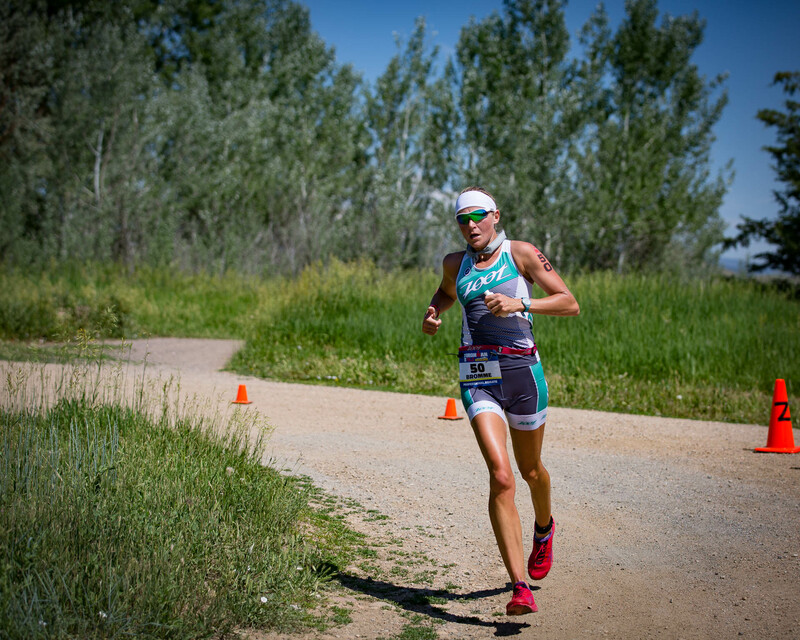 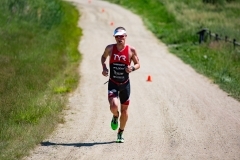 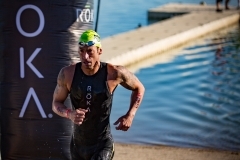 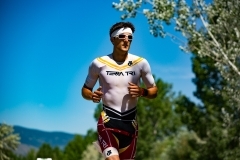 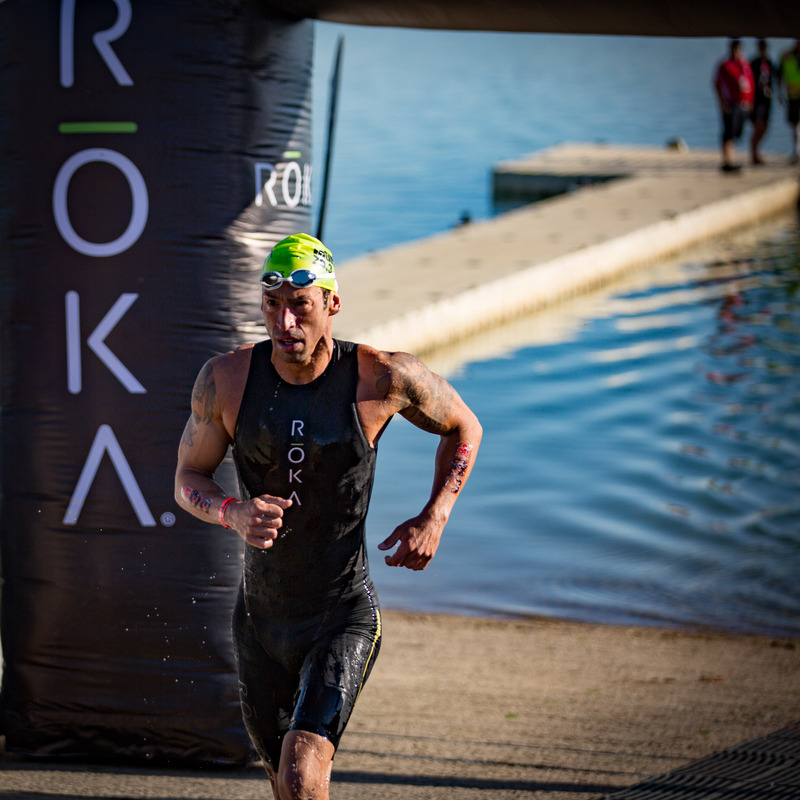 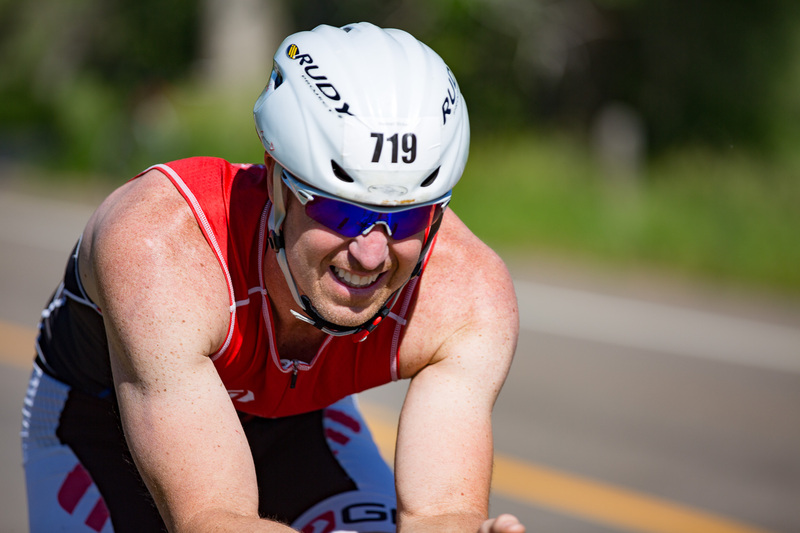 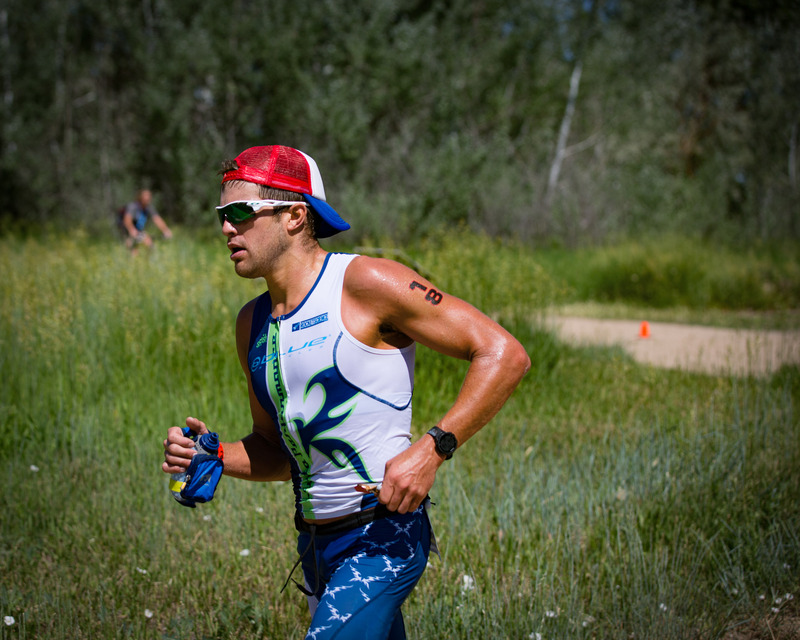 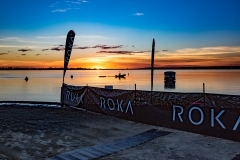 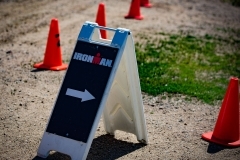 This entry was posted in Mountains, Sports and tagged Boulder, Boulder Reservoir, Colorado, cycling, Ironman 70.3, mountains, running, swimming, triathlon.